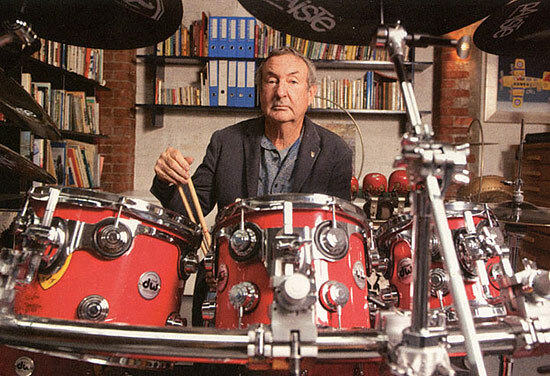 NEW YORK — While Pink Floyd’s first album in 20 years, “The Endless River,” represents an end to the band’s recording career, drummer Nick Mason shared some insight into the band’s legacy. “I’ve never understood it,” 70-year-old Mason said of the band’s longevity. “Playing with Roger I would have to say was always good. The relationship with a bass player and drummer is very special. Of course, there were differences later on,” Mason said. This entry was posted in Drum/Music News and tagged Drummer, Nick Mason, Pink Floyd, Roger Waters, Scott K Fish, The Endless River. Bookmark the permalink.